Transcend Health is committed to helping people in the community, with their health, and well being. 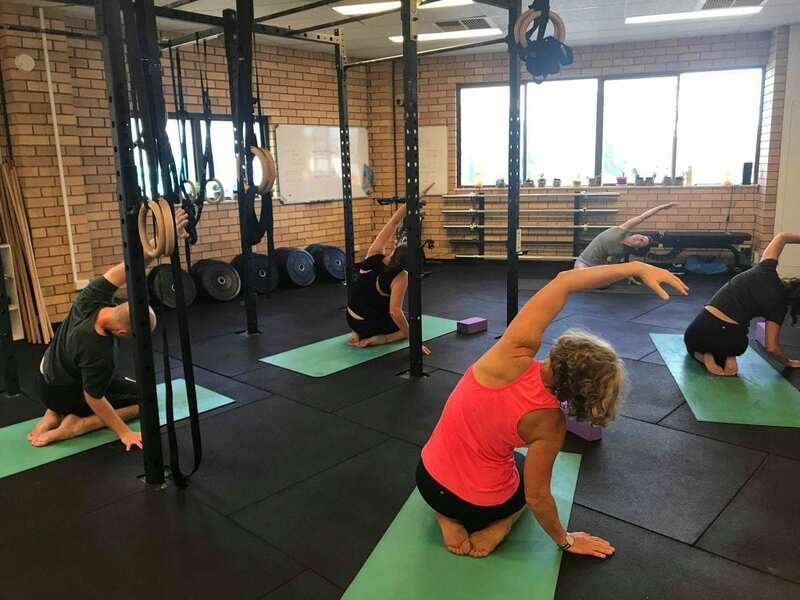 Our Yoga Classes believe Yoga gives you the opportunity to become more aware of your body, and better equips you to manage your injury, and pain. Yoga is an individual practice of movement, meditation, and breath that is over 5000 years old. Every class will be finished with a practice of stillness and meditation, where you can experience deep relaxation. 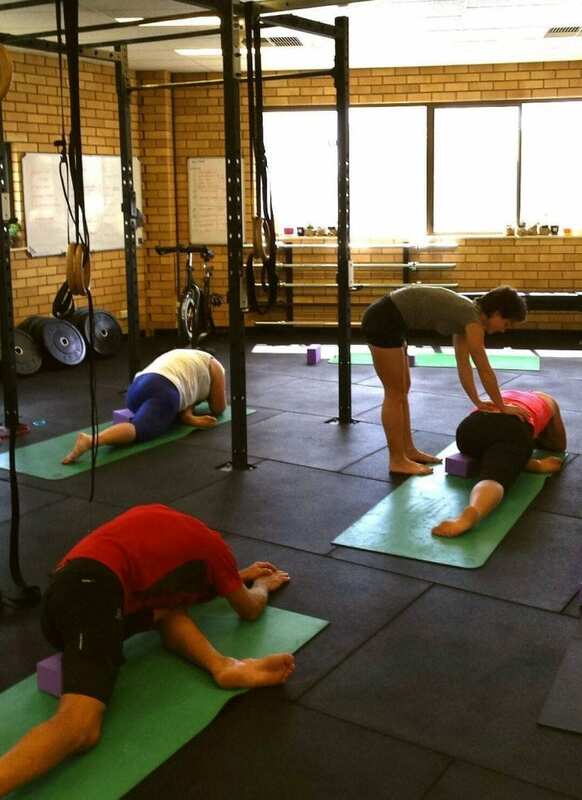 Our yoga team offer Yoga in small group classes every week, or as private tutorials by appointment. 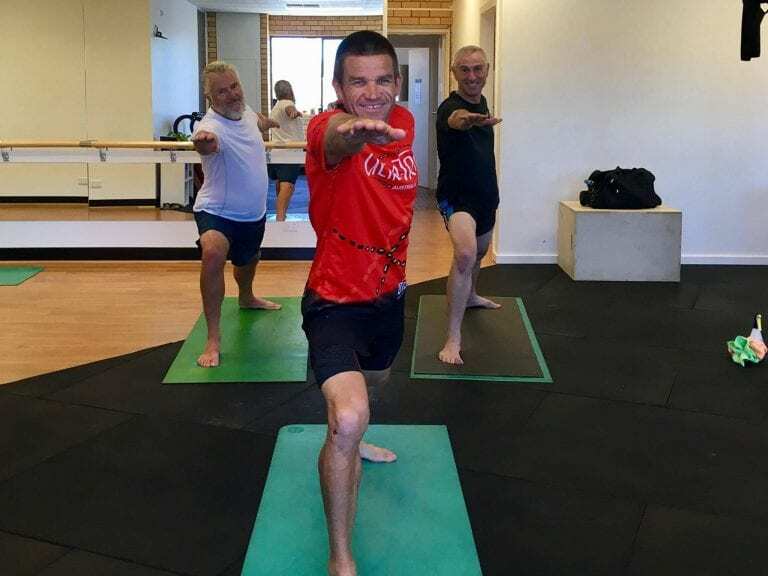 You will be guided by supportive, and highly trained health professionals, who share a common belief that to practice Yoga you simply need to show up as yourself. Please inquire with reception as health fund rebate is available for some Yoga classes. 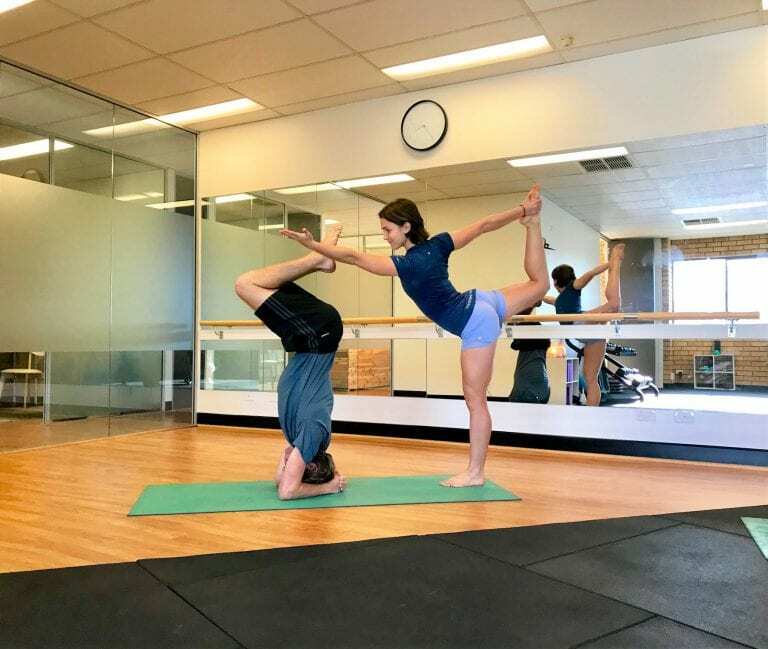 Our Yoga Classes look forward to welcoming you. 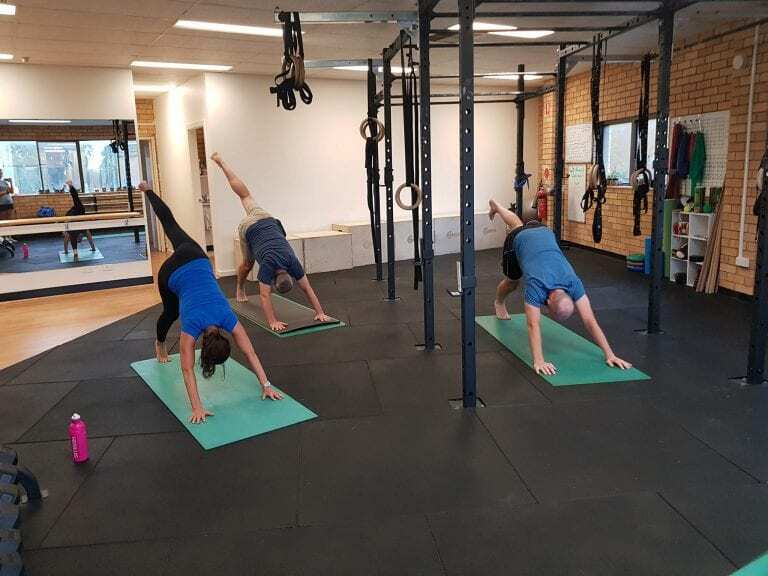 Book in for a Yoga Class.